Turns out, of course, that this is the view lots of people have of quiche. Well, not me. 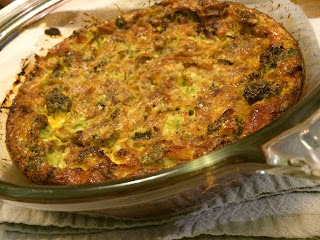 To me, quiche is that simple, quick dish that can be subtly flavored or used to get rid of those left over remains of veggies. Like a stew in a pie crust. 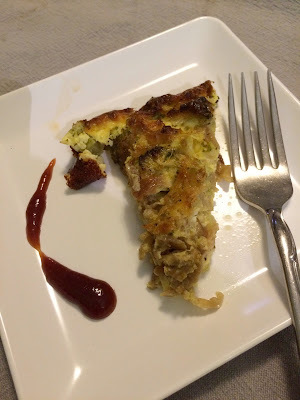 I love to make quiche. I love to make little personal ones to take on picnics. I love that if friends drop by, you can whip one up pretty quickly and I love that pretty much anything tastes good in one. They are even great for those gluten free friends, after all, just leave out the crust! Well when this Chicken Salt challenge came up, I knew I’d make a quiche at some point, so here, for your consumption, is my quiche. Place pie crust in a 9-inch pie pan and set aside. If not using a crust, lightly grease the pie pan and set aside. Whisk the eggs and milk in a medium-sized mixing bowl. Add the salts and stir. Add the broccoli and onions and mix. Pour mixture into the pie pan. Sprinkle cheese on top. 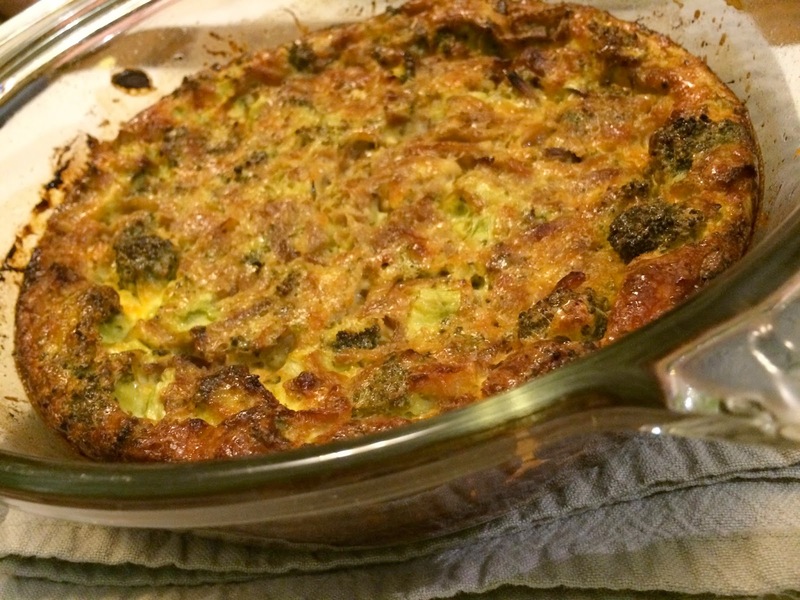 Bake at 375°F for 40-50 minutes, until quiche is no longer jiggly. Let cool 10 minutes and serve with a salad and possibly a splash of barbeque sauce to dip the quiche in.